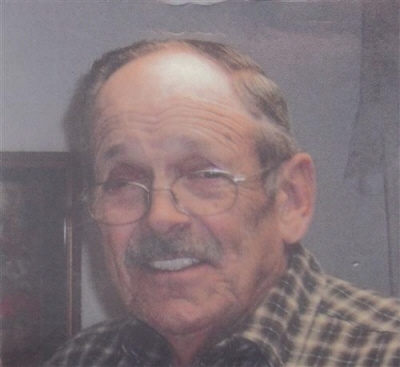 Bobby Joe Mullen, 76 of Auburn, Kentucky died on Thursday, January 24, 2019, at Kindred Hospital in Louisville, Kentucky. He was born Thursday, June 25, 1942 in Russellville, Kentucky, the son of the late John Mullen and the late Elsie Brumley Jackson. He was the husband of Dorothy Poole Mullen. He was a Veteran and a member of Tabernacle Baptist Church. Surviving are daughters, Cynthia Shelton of Auburn, KY and Marsha Jameson of Russellville, KY, grandson, Jeremy Williams, brothers, Jimmy Mullen of Greenville, KY and Johnny Mullen of Greenville, KY, sister, Devonna Covington of Greenville, KY; 7 grand children; 15 great grand children. He was predeceased by daughter, Michelle Harden; sister, Nancy Mullen. A Funeral service will be at 2:00 PM on Sunday at Price Funeral Home, Inc. located at 252 E. Green St. Lewisburg, Kentucky 42256 with Bro. Richard Allen officiating. Interment will be in Lewisburg Cemetery, Lewisburg, KY. The family will receive friends from 10:00 AM until the time of the service on Sunday, January 27, 2019, at Price Funeral Home, Inc., 252 E. Green St., Lewisburg, Kentucky. To plant a tree in memory of Bobby Joe Mullen, please visit our Tribute Store. "Email Address" would like to share the life celebration of Bobby Joe Mullen. Click on the "link" to go to share a favorite memory or leave a condolence message for the family.